After hundreds of hours of test drives, research and evaluation by independent jurors, the North American Car, Utility and Truck of the Year award winners have been revealed. 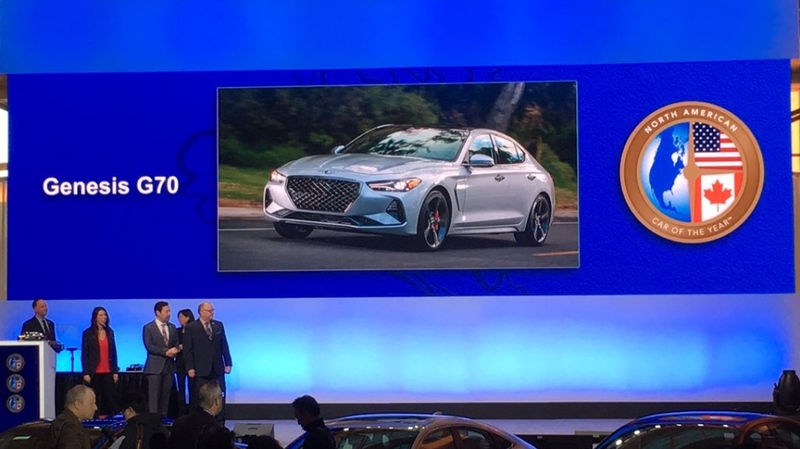 The announcement kicked off the first full day of the media preview of the North American International Auto Show at Cobo Center in downtown Detroit on Monday. 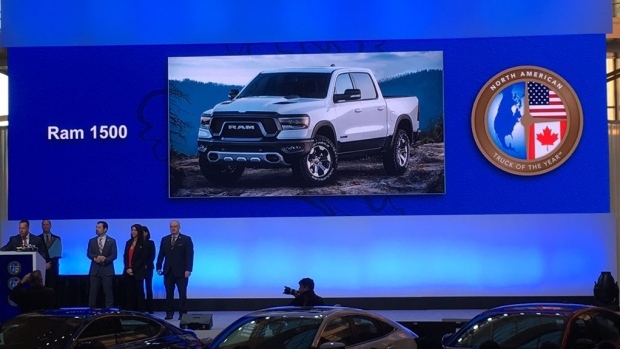 The Ram 1500 won Truck of the Year, the Genesis G70 earned Car of the Year honours and the Hyundai Kona was earned the title of Utility Vehicle of the Year. The vehicles were chosen by a panel of 54 jurors from print, online, radio and broadcast media across the U.S. and Canada. Jurors voted on the finalists based on segment leadership, innovation, design, safety, handling, driver satisfaction and value for the dollar. 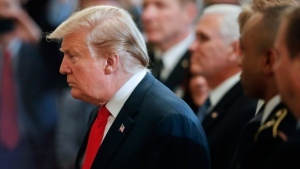 Votes were tallied confidentially by Deloitte LLP and remained a secret until envelopes were unsealed on stage by NACTOY officers: president Lauren Fix, vice president Chris Paukert and secretary-treasurer Kirk Bell. 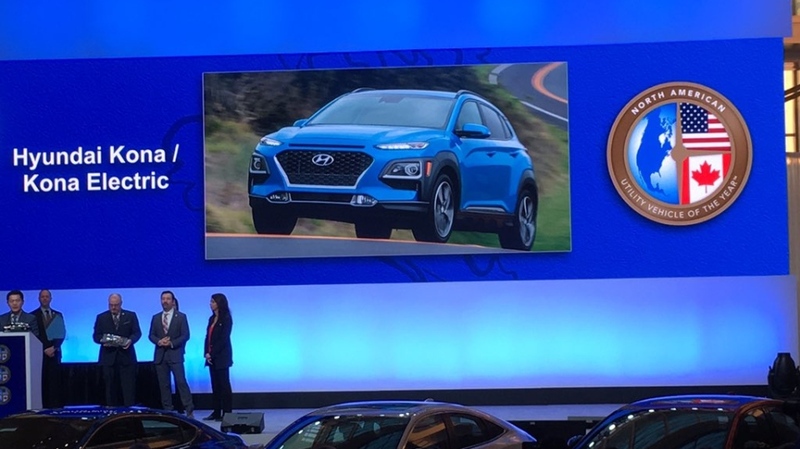 While the awards are announced at Detroit auto show, the prizes are independent of the show itself. NACTOY is a wholly separate, non-profit organization, with dues-paying journalist members led by elected officers. The Detroit auto show will be open to the public from Jan. 19 – Jan. 27.